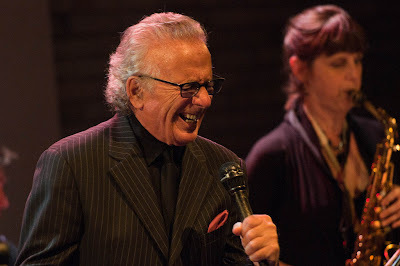 Kenny Colman is a great jazz vocalist. He is more known in the USA than in Europe. He has been performing for over of five decades in the jazz music scene. Many great musicians have spoken concerning the talent of Kenny Colman. 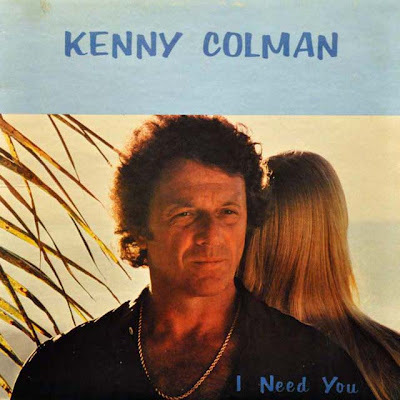 In 1979, Kenny Colman released a jazz album on Kett Records. There are not many info for the album because the vinyl is rare and hard to find. The album was released under the name "I need you". However it is worthy to note that the album was released on CD. The CD doesn't mention anything except for the songs of the album. I found some information concerning the musicians. Dave Moscoe on keyboard, Donald Dean on drums, John Kurnick on guitar, Rick Ricardo on Conga/Percussion, Sammy Dee on sax. Produced by Kenny Colman. I have chosen two tracks. First an amazing song entitled "Laura" and the famous song "Feel like makin love" which was original recorded by Roberta Flack in 1974. This song has been covered by several jazz and R&B artists. Both songs have beautiful saxophone. For more info about Kenny Colman, you can see his website.